Early this morning, internet giant Google formally unveiled its cloud streaming platform Stadia onstage at the Game Developers Conference in San Francisco. The service, which Google plans to launch later this year, will be powered by the company’s cloud server infrastructure using custom AMD hardware that has more raw graphical computing power than both the PlayStation 4 Pro and Xbox One X “combined”. Furthermore, the Stadia-specific hardware will run on a custom version of Linux and implement Vulkan to run the graphical side of things. The most important takeaway from today’s announcement is that Stadia will allow users to play everything from small-scale indie games to graphically-intensive AAA titles on low-powered hardware because Google’s servers will be doing the heavy lifting. 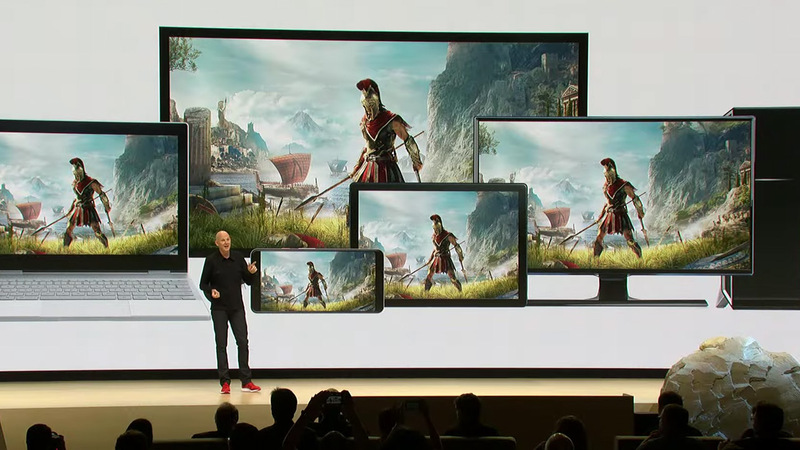 Similarly, running games on Google’s custom servers allows for super fast loading (with a claimed five-second startup), cross-platform play, and hardware-agnostic profile data (Google demonstrated moving from a Chromecast Ultra to a tablet to a desktop while maintaining the same game-state and player progress). Also, players can also stream to YouTube while playing a game without sacrificing image quality and can even join YouTube Partners’ games in seconds. 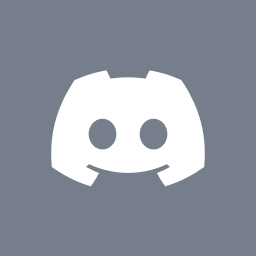 Google has also created a system named State Share that allows users to generate a link to their game exactly as it was when they were playing – the link includes data for the game’s world state (where objects are located), player position, and inventory. The only new hardware designed for Stadia is a very familiar-looking controller that looks like a cross between a DualShock 4 and Xbox One controller. While most standard controllers will work, the new Stadia Controller boasts three unique features: a dedicated WiFi antenna, a dedicated Google Assistant button, and the ability to automatically switch between systems depending on what the user is playing on. Due to the Stadia’s cloud-based design, game developers will no longer be limited to designing games to run on comparatively low-powered console hardware. For example, Google explained that battle royale games can eventually boast thousands of players in matches and that real-time physics simulations could become truly life-like. Furthermore, having access to “petabytes” of solid-state drive storage means that developers can build larger worlds and more detailed textures to make levels more life-like. Based on Digital Foundry’s initial findings, playing games on Strada does incur much more input lag when compared to playing them on traditional hardware, but as internet speeds improve – through the rollout of the National Broadband Network and 5G – so too will the viability of cloud gaming. At launch, Stadia will output up to 1080p at 60 frames-per-second and will eventually support up to 4K/60fps with high dynamic range (HDR) and surround sound. Jade Raymond is heading Stadia’s first-party development. As for Stadia’s game lineup, Google has partnered with Ubisoft (Assassin’s Creed Odyssey was actually used while testing “Project Stream”), Bethesda Softworks (DOOM Eternal from id Software ), Unity Technologies (Unity Engine), Epic Games (creators of Unreal Engine 4 and Fortnite), and Havok (the popular physics middleware). Google expects to “ship” more than 100 games at Stadia’s launch, with the company’s own Stadia Games and Entertainment – headed by Jade Raymond – developing “first-party” titles. Google has planned to launch Stadia this year in the US, Canada, the UK, and “most of Europe” but stopped short of providing an Australian release timeframe. While Sony, Microsoft, and Nintendo can rest easy for now knowing that they can still enjoy profits from traditional hardware sales, I firmly believe that cloud gaming will eventually render consoles obsolete for most players and remove key design limitations for developers alike.